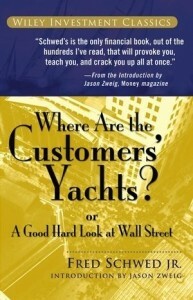 Is 100 to 1 in the Stock Market Book Review the right book for you? 100 to 1 In The Stock Market was originally published in 1972. It then went out of print, and used copies were selling on Amazon for upwards of $600. Apparently, the publisher took pity on us poor value investors and released a second edition of the book in 2014. This is the version I was able to pick up for a reasonable price and what I’ll review for you here today. 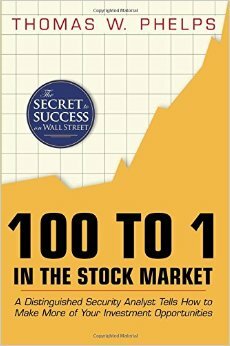 100 to 1 in the Stock Market Book Review is a book about long term buy and hold investing. It’s about finding great companies, and holding them for the long term. 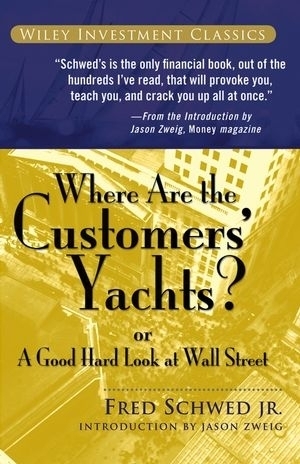 In fact, this book actually reeks of Buffettology. But it was written almost 40 years earlier! At some points I couldn’t believe it. The book looks back over the decades before 1970. 100 to 1 In The Stock Market identifies companies that went up 100 times in value (e.g. from 1, to 100). And then the author tries to identify trends and similarities to help you find companies in today’s market that are poised for growth and greatness (a la Phil Fisher). 100 to 1 in the Stock Market Book Review is a wonderful book for a number of reasons. But the first thing that struck me was the conversational tone of the book. I just love the writing in this book. It’s really easy to read, and doesn’t assume too much investing knowledge. This makes it incredibly easy to understand and engaging to read. But it gets better. 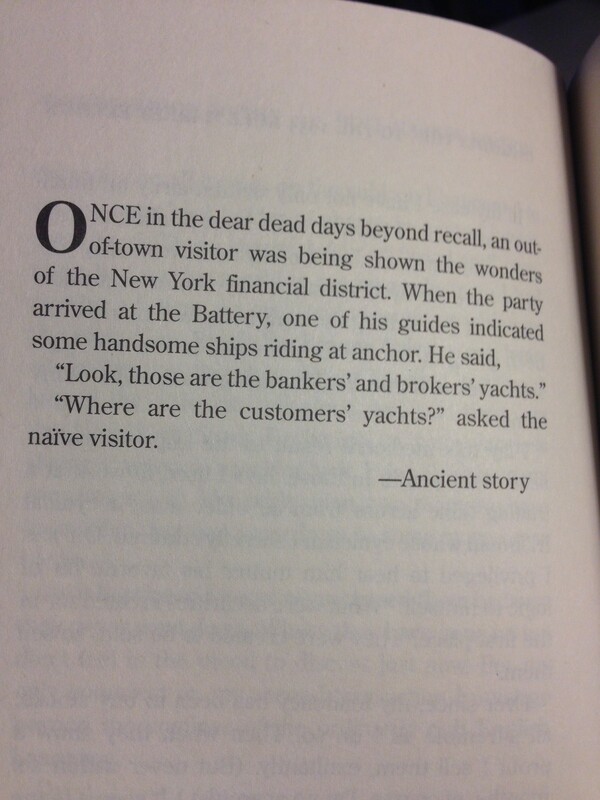 I know you might not read finance books for humour. But a lot of investing books are bone dry, so it’s nice to see an author who doesn’t take himself too seriously. And I genuinely believe this helps you internalize the nuggets of wisdom that adorn this book’s 256 pages. I think critics of 100 to 1 In The Stock Market have a fair argument. The reason is, anybody can look backwards and find patterns or make assertions. And it’s easy to see why you should be skeptical of this regression analysis. 100 to 1 In The Stock Market provides some guidance of where to find these 100X investments, it’s by no means definitive. In fact, the author actually recommends anybody who needs help learning to analyze stocks, get very familiar with Graham and Dodd’s Security Analysis. Can you think of better advice? Now, I think I’ve given you a balanced view of 100 to 1 In The Stock Market, so let’s finish this book review up, shall we? 100 to 1 In The Stock Market is a classic investing book that is back by popular demand. I’m not even joking! It’s a great gift for any buy and hold investor who’s interested in affirming and improving their investment approach and convictions. If that sounds like you, I recommend you buy 100 to 1 in the Stock Market Book Review on Amazon.com. If you’re still on the fence about 100 to 1 In The Stock Market, check out the video book review below. You’ll see my up close and personal reaction to this reputable read. This entry was posted in Stock Ideas and tagged investment book reviews on April 9, 2015 by Jworthy.